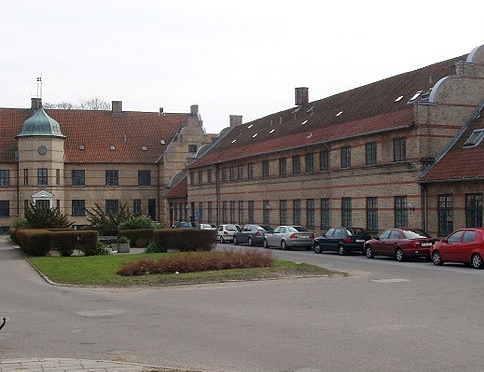 A new government initiative was recently rolled out that will earmark 100 million kroner to create hospital bed space for the psychiatric treatment of children and young people. This would equate to approximately 50 beds nationwide, reports DR Nyheder. However, critics say that this is not nearly enough. At present, patients are having to be discharged before their treatment is properly completed, resulting in an increasing number of readmissions. Health Ministry figures reveal that in 2010, in concrete terms, there were 8,330 readmissions and that had shot up to 10,800 in 2017 according to Jyllands-Posten. Knud Kristensen, the chair of the mental health organisation Sind, has pointed out that the money is not nearly enough. “I’m not convinced that around 50 beds for the whole of Denmark (which the money can fund) are enough to solve the problem,” said Kristensen. He added, however, that it was at least “a step in the right direction”. Kristiansen feels that the only solution is more beds – and lots of them. “There ought to be enough beds available in the psychiatric hospital system so that no doctor is forced to discharge a patient who is not ready for it,” said Kristensen. A survey carried out by the doctors’ organisation Lægeforeningen reveals that every third doctor in the study admitted to discharging children or young people before their course of treatment was finished. “We’ve had a lot more patients needing psychiatric treatment but no extra resources,” Kristiansen pointed out. He also took aim at some of the institutions themselves. “The psychiatric institutions that patients are discharged from hospital into are just not good enough. With well-functioning institutions we could avoid some of these readmissions,” said Kristiansen.